YOUR SEARCH IS OVER! Completely renovated 3 bedroom 2 bath ground floor End unit, with breathtaking views of the golf course from your 2 screened porches! Tastefully updated including brand new ~ Samsung SS appliances ~ still wrapped! New soft close cabs w/granite counters. This unit has everything you could ask for including a stone fireplace in living area and built-in wine rack & bar. Bright, open and airy living/family area with warm neutral tones throughout. Brand new carpeting in bedrooms only and tiled throughout the unit. 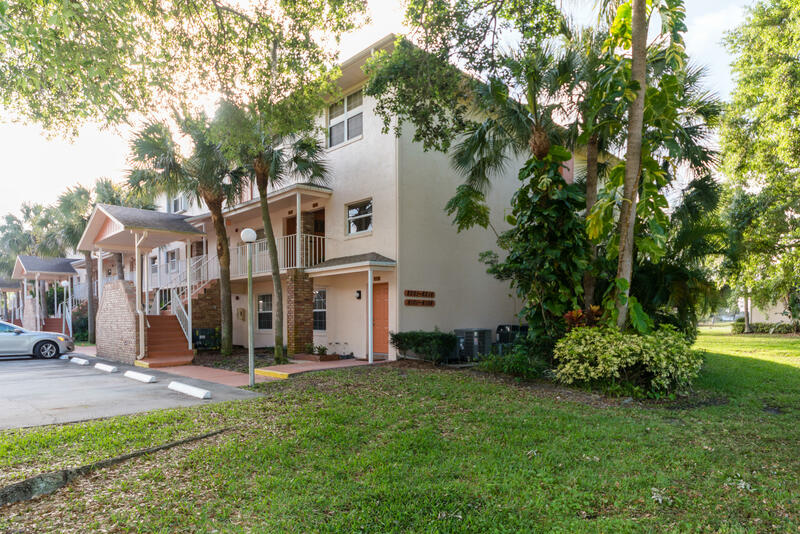 Complete with private carport & an assigned parking space in front of unit. Located off the beaten path in the Rockledge area, surrounded by lovely maintained grounds & beautiful oaks. Don't miss this unique property waiting for you to enjoy!